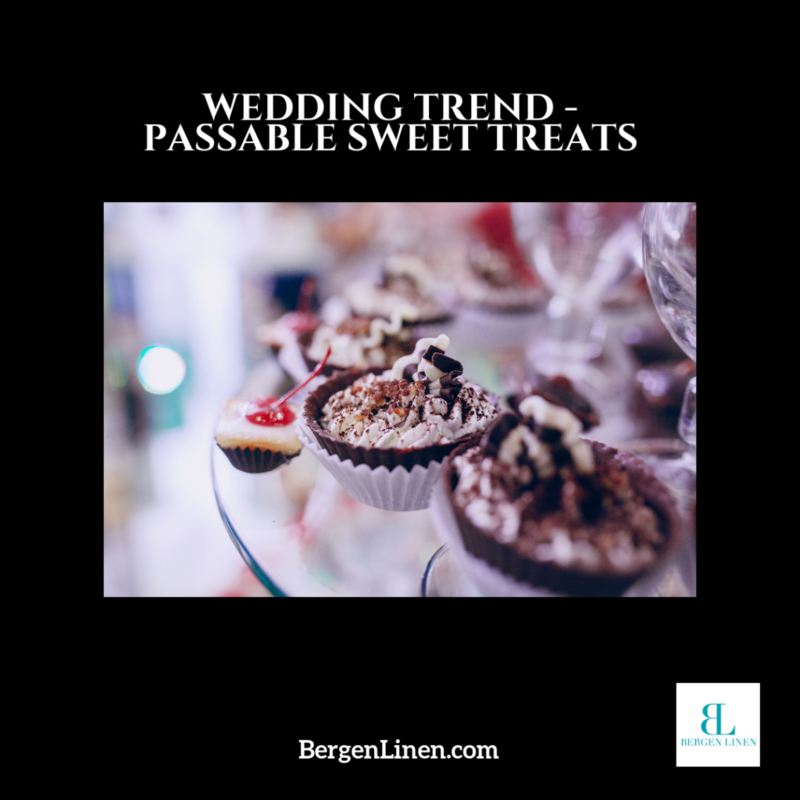 Bergen Linen April Fools Day 2019 - No Jokes Here Just Great Service! No pranks here – just great service! Although today is April Fools Day 2019, you won’t find any jokes here. It’s Monday and Bergen Linen’s clients are awaiting their perfectly pressed product. 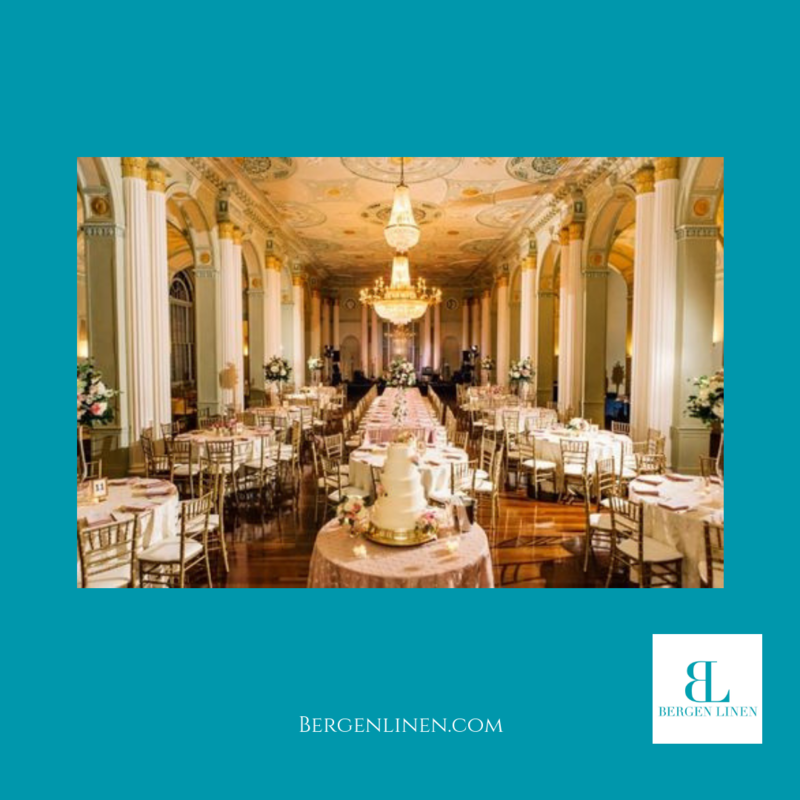 When it comes to your linen service, Bergen Linen is all business. Dress up your restaurant or event space the right way. Perfectly pressed table linens look and feel great. Your guests will notice the difference. 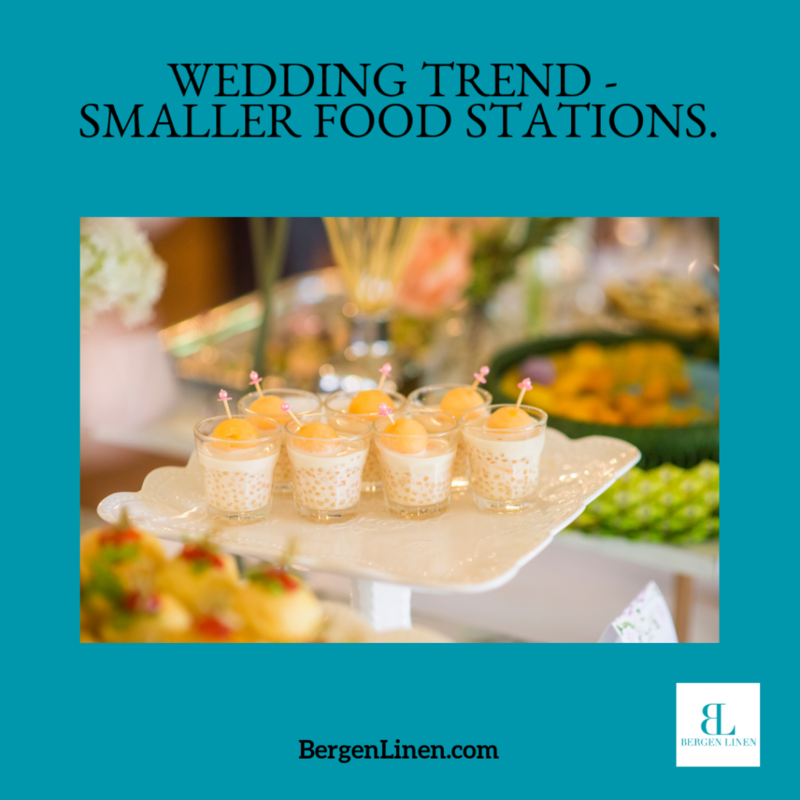 Why settle when you have Bergen Linen just a phone call away? Are you ready? We are. Call Bergen Linen at (800) 789-8115 today for your risk-free evaluation or email info@bergenlinen.com.